APW Release Wax - Industrial Plasters Ltd.
APW Release Wax is a soft universal release wax that gives excellent release from a wide range of materials including plaster, Jesmonite, GRP, metal, wood, and glass. 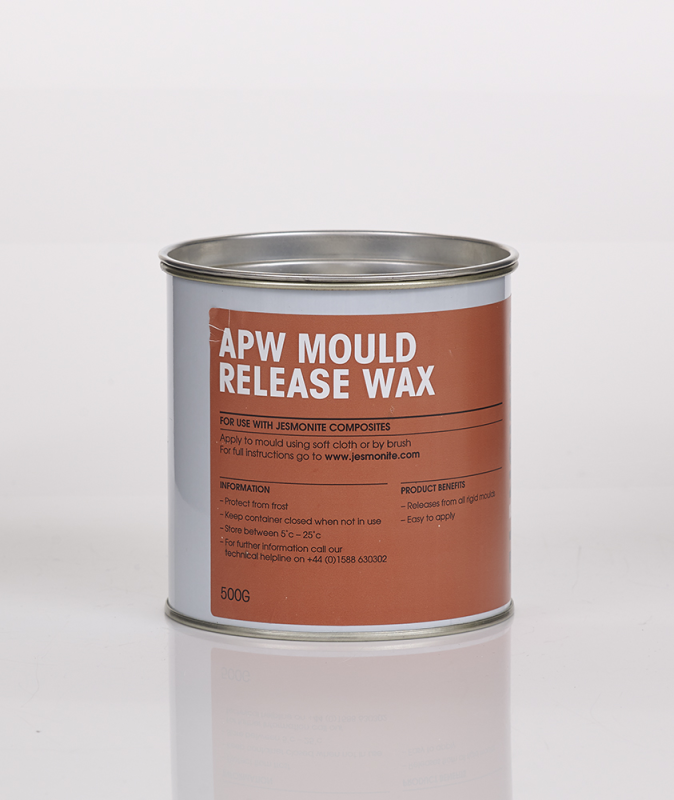 APW is made from a blend of soft waxes and can also be used to release polyurethane foams and casting materials from moulds that have intricate and porous surfaces. APW will need to be applied several times on new moulds, depending on porosity and can applied with a cloth or sponge. Please note that some porous surfaces such as plaster and timber may need to be sealed before release wax is applied, and trials should be carried out to ensure that the product is suitable.